This talented and versatile group ( also performing as Adorare Deus ) was established by acclaimed concert pianist Rudolf Geldenhuis. Loraine, Liana, and Karen make up the trio of voices capable of performing in a wide variety of styles. From Jazz to Rock, Spiritual to Classical, musicals, opera and much more. They specialize in arranging Indie Rock songs, bringing life to film tunes by adding lyrics and performing it as songs. 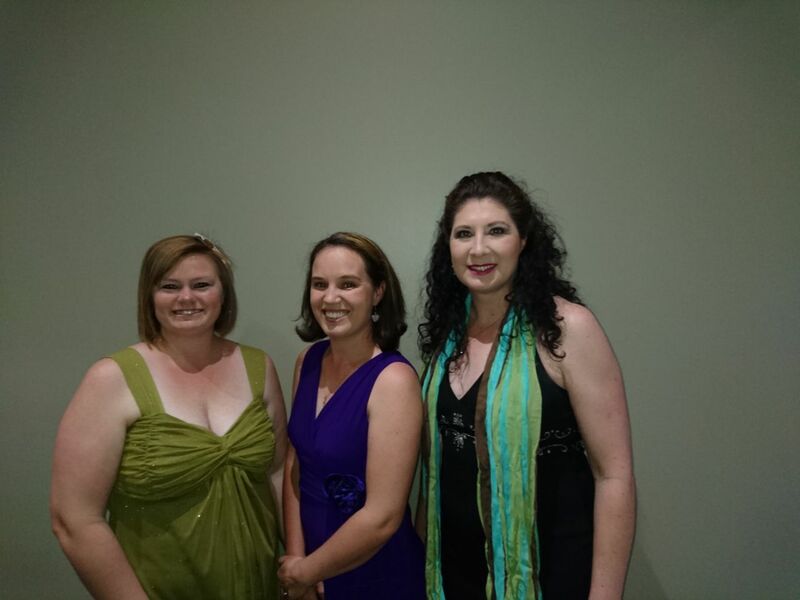 With Loraine’s clear and beautiful soprano, Karen’s strong and rich mezzo, and the depth and soul of Liana’s contralto, the group produces a beautiful and balanced sound capable of thrilling audiences across South Africa.